You are here: Home / New to KidsInclusive / Check out KidsInclusive’s first ever video! 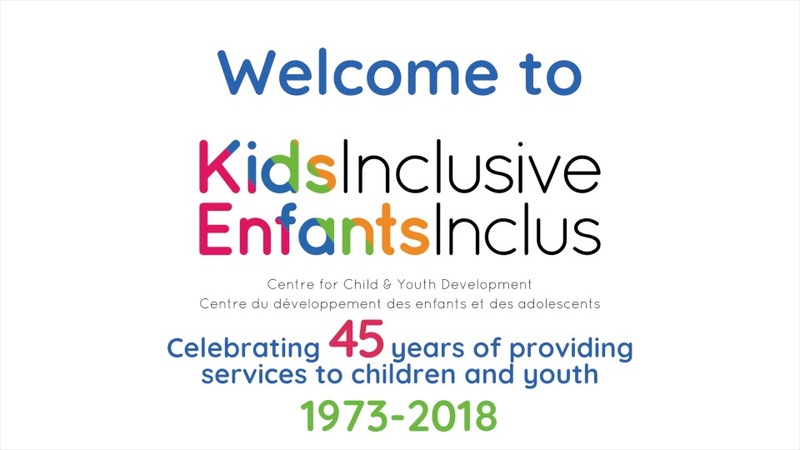 In celebration of KidsInclusive’s 45h anniversary we are proud to present our first every KidsInclusive video – highlighting the important work we do in our centre, the community, homes and schools. Thank you to our amazing families and staff. You inspire us every day! Run/Walk 2018 Race Results are here! Thank You Teagan!